All Itasca homes currently listed for sale in Itasca as of 04/25/2019 are shown below. You can change the search criteria at any time by pressing the 'Change Search' button below. If you have any questions or you would like more information about any Itasca homes for sale or other Itasca real estate, please contact us and one of our knowledgeable Itasca REALTORS® would be pleased to assist you. 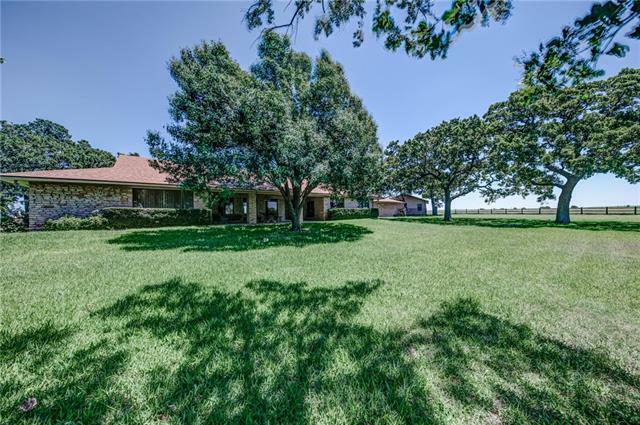 "This 220 acre ranch is ideal for living in a beautiful country setting just 45 minutes south of Fort Worth. 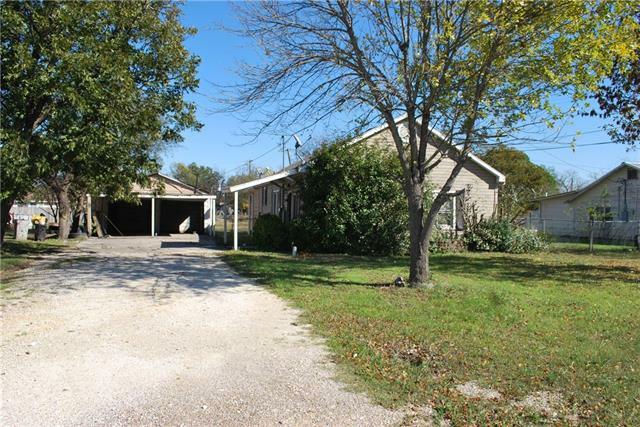 A perfect location for your main or second home to farm, or raise cattle and horses. This property has a 4000 square foot rock stone home on it with large spacious living and dining areas, large windows through out home on both sides looking over countryside. Large covered patios are also off back and front of home for wonderful views. 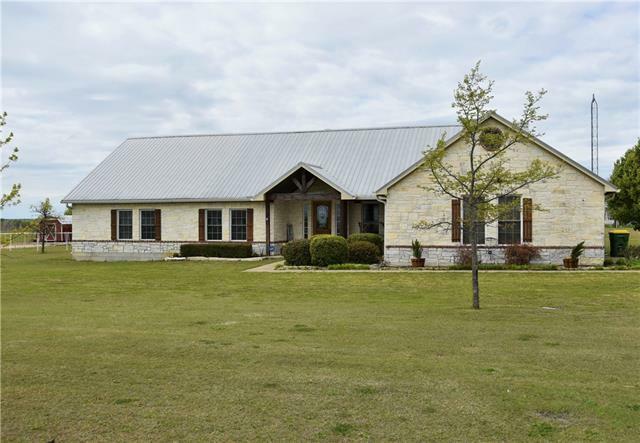 There are 40 acres which produce coastal hay, an"
"Beautiful Austin Stone home features low maintenance metal roof and cedar accents on two 1.46 ac tracts. Fenced back yard. Sprinkler system around the house, backyard and flowerbeds. The easy care continues into the house with tile flooring in the living, dining and kitchen areas. Split master, en suite bath- walk in shower, soaking tub and double sinks. Office space with French doors could be 5th bedroom. Large closets in ancillary bedrooms. Plumbing manifold in garage making water repair"
"Brick home and barn. Lots of frontage on FM road. 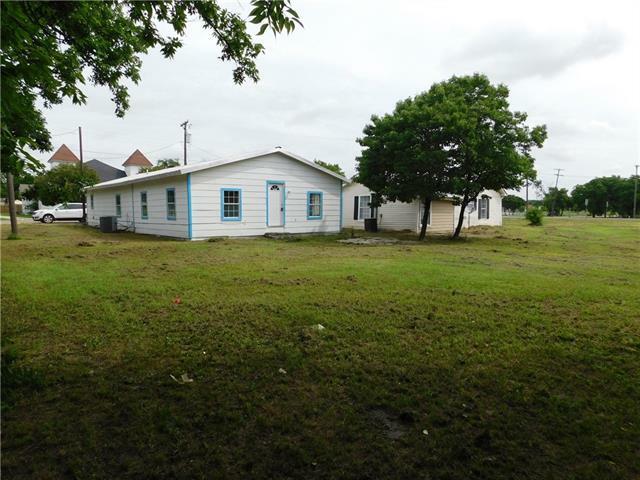 Great open flat land, away from the city life." 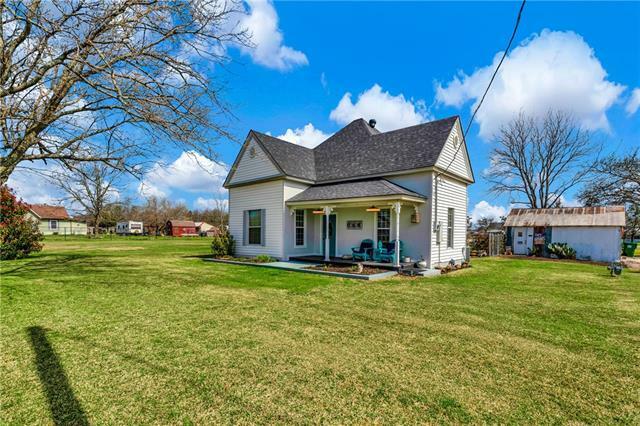 "Beautiful Early American style home with covered front sitting porch. Home has high ceilings and is uniquely decorated and has modern Thermal windows. Home has been remodeled and had new AC Furnace approx. 6 yrs old and new Roof and siding approx. 2 yrs old. Property has a 17-21 Man Shack and 10-16 She shed. 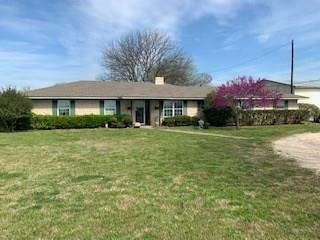 Back of property has Hwy 171 frontage for potential Business venture and side lot is large enough for future extended family home or rental home." "This home is a MUST see! 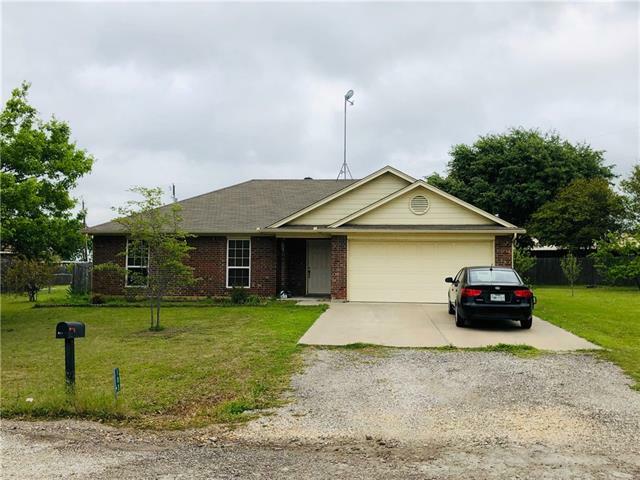 4 Bedroom, 2 Full Baths, Great living space and open living room that leads to a open kitchen in which the cook in the family will enjoy! Don't miss out on this deal!" "Great starter home or rental in the heart of town! Gorgeous original hardwood floors through out the home. Detached covered carport. Huge fenced backyard with covered porch. All bedrooms are generously sized. Motivated seller-Bring all offers!" 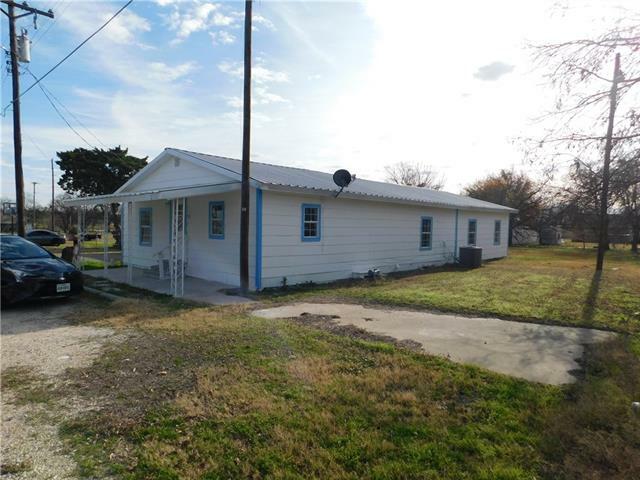 "NICE RENTAL HOME WITH A LOT OF UP DATES ,EASY TO MAKE INCOME OR LIVE IN IT AT AFFORDABLE PRICE." "NICE HOME WITH A LOT OF UP DATES, NICE COVER PARKING, AT GOOD PRICE." 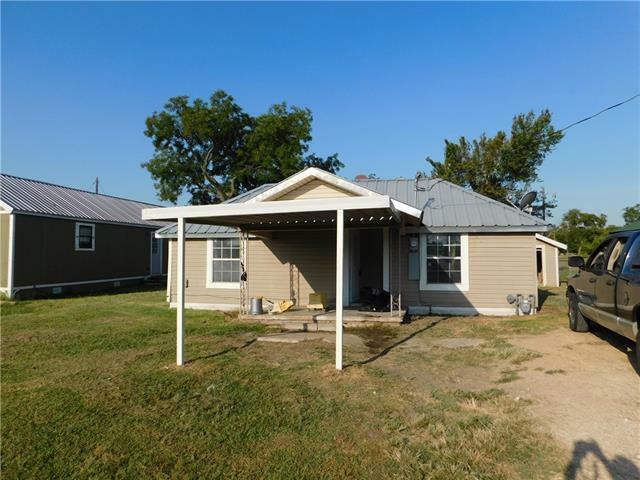 "NICE HOUSE WITH STEEL ROOF AND A LOT OF UP DATES AT AFFORDABLE PRICE,WONT LAST LONG."